To help promote the beautifully designed new Comfort Print text Bibles. 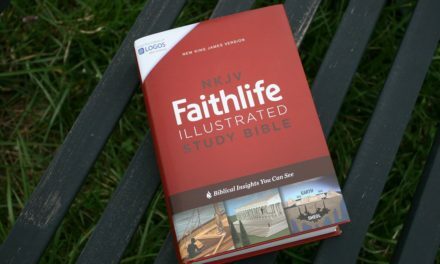 Thomas Nelson and Zondervan asked Bible Buying Guide to host a giveaway for 6 of their Thinline editions. We are pleased to announce the winners for the Thinline Comfort Print Bible Giveaway. The winners will be contacted by email shortly and asked to send their shipping addresses. Their choice of Bible will then be sent directly from the publishers. 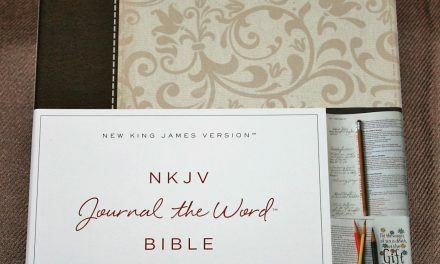 Thank you to all who entered and thanks again to Zondervan and Thomas Nelson for selecting us to host this giveaway, and for providing 6 Bibles as prizes. Homemaker, Pastor's Wife, and former homeschooler (my kids graduated). I love to read (especially God's Word) but am a reluctant writer. Besides reading I enjoy cooking, gardening, and a large variety of crafts. I don't consider myself an expert at any craft and am always finding new crafts and art mediums I want to try. Thanks to Zondervan, Thomas Nelson, and BibleBuyingGuide for making the contest possible.